When it comes to tattoos, Bali is definitely not lacking in that department. New parlours open as fast as your grass grows after a good, hard rain. 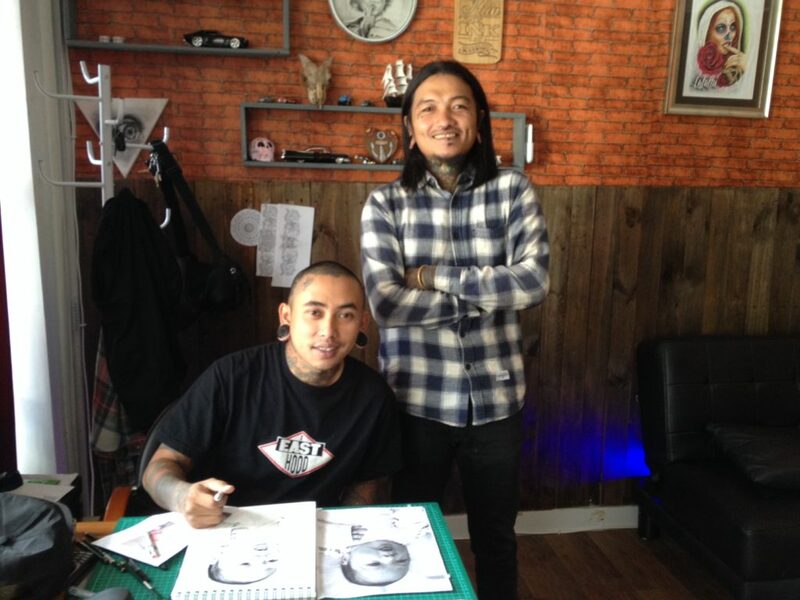 We were lucky enough to sit down with one of Bali’s,if not Indonesia’s, top masters of the trade, I’pin of Indigo Tattoos in Seminyak, formally of Master’s Ink. Armed with capable, steady hands and a strong eye for detail, start here on your journey. I’pin is renowned for his micro tattoo’s as well as his realistic imagery. There is no school of the trade that he and his team can’t master. Q. When did first start tattooing? It was about 12 year sago. I like the permanence of the art. When you create a painting or drawing, it’s hung on a wall only to be seen when there. A tattoo, you take it with you everywhere you go. There is no escaping it. It was as simple as looking for a genre that could separate me from the pack. It was unique. I’man artist. I have an eye for detail. I love the intricate, the elements that are part of the hidden details of things. I started with exploring, by making small, tiny, detailed tattoos. They were like little treasure chests of possibilities. Q. Do you need special equipment for that? When I started out, you couldn’t find needles small enough to get that tiny, micro. I had to shave down needles to get to the size I wanted. Now the market if full of options. Q. Before tattoos, what was your specialty? I’m a painter and illustrator. For a while I worked with airbrushing before moving to tattoos; working on cars and motorbikes. 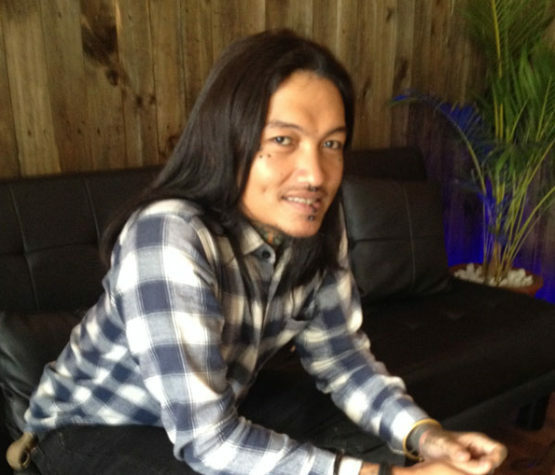 Q. What’s up with Bali and Tattoos? Bali, Indonesia for that matter, has a long history of hand crafts. Skills which have been passed down through the generations which can now be seen in the detail of the tattoo work here. Plus your going to get a very good tattoo for a lot less then you will pay back home. Q. Is there any place you won’t tattoo? (laugh out loud) .. no, well maybe but it would have to be an ‘of the moment’ situation. Q. What is the strangest tattoo you’ve ever given? (another laugh) .. it wasn’t my most complicated but it was one of the more bizarre, it was tattoo of Mario and Luigi on some guys bum, one on each cheek. Q. How would your friends describe you? Q. What’s your desert Island hit, that ultimate song? Starry, Starry Night by Dan Mc Lane. I’m a big fan of Vincent Van Gogh. Q. Any advice for anyone looking to get a tattoo? Think before you act, or not! Just remember, it’s for life.